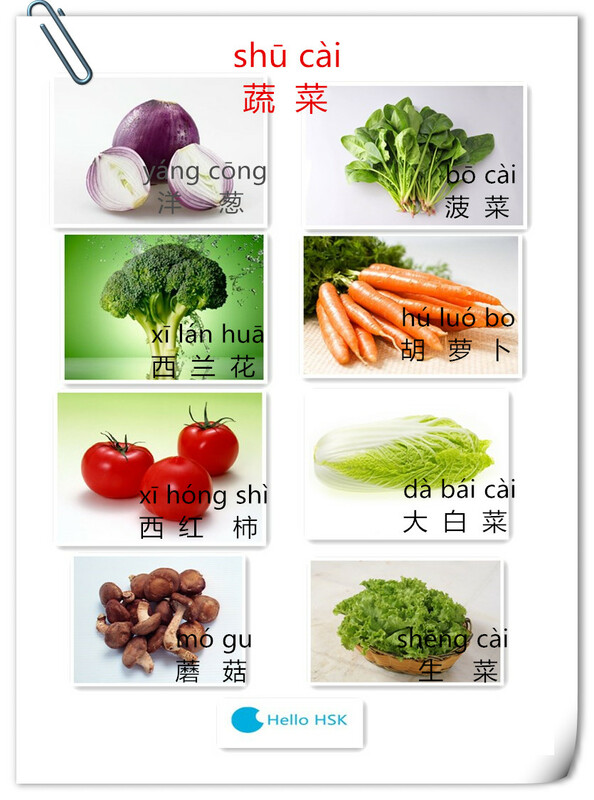 www.hellohsk.com is a professional HSK training website. For your triumph in HSK exam, we have carefully prepared for 8760 hours! This entry was posted in Pop Chinese Daily and tagged 你知道下面这些蔬菜用中文怎么说吗. Bookmark the permalink.